The official WWE Japanese website announced that former WWE World Heavyweight champion Brock Lesnar will be performing at a non-televised live WWE event in Japan. 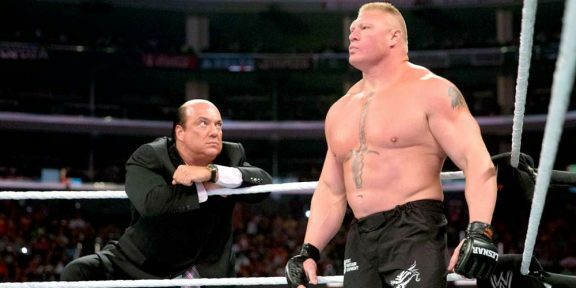 Fans attending the July 4 show at the Ryogoku Kokugikan in Tokyo will witness something very rare, Lesnar wrestling where no television cameras are present. 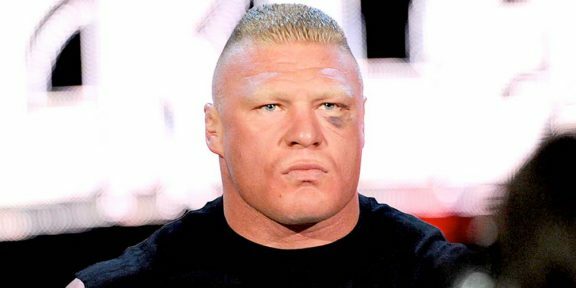 This will be Lesnar’s first non-televised live event since his return a couple of years ago. The website is listing that Lesnar will be wrestling one third of The New Day, Kofi Kingston, during the show. WWE visits Singapore and Japan in the beginning of July, with first a show in Singapore on the 2nd, and then two back to back shows in Tokyo on the 3rd and 4th.